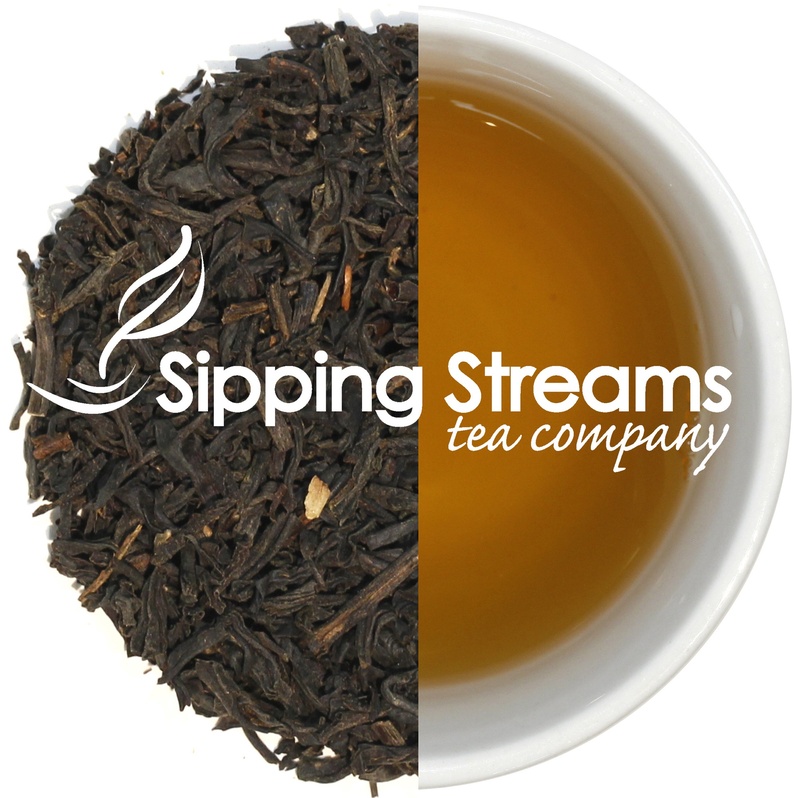 This is an exquisite black tea from the southern Anhui province in China. When brewed it has a sweet orchid aroma and a dark orange color. Keemun black tea is considered the finest of all China’s black teas.